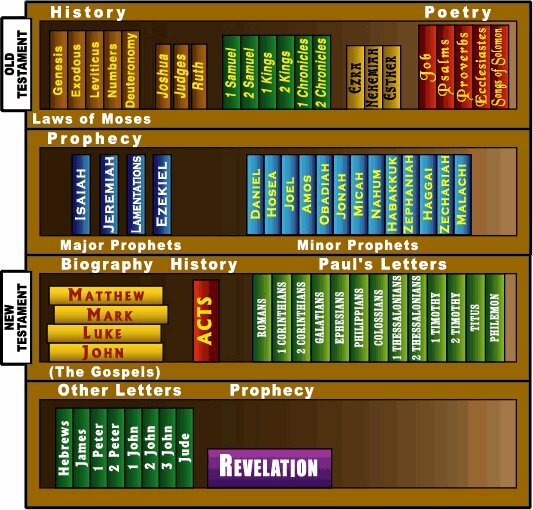 This page is for books of the Old Testament. To find the blog entry for a specific passage, click on the appropriate chapter below. Not all chapters have been completed, but I will be regularly updating this page as more chapters are posted.